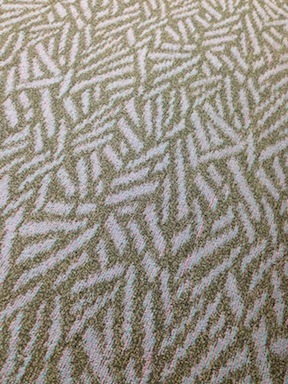 One photo cannot do justice to the Vancouver airport carpet. So far, this is best airport carpet upon which I have trod. The only possible flaw is the unfortunate resemblance of the pattern to broken fuselage. 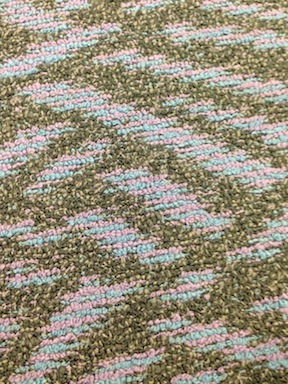 As an airport carpet connoisseur, you really need to visit PDX! My 4 year old daughter just loves your books, thank you so much! !